This has been an exceedingly reliable car. The sunroof leaks. The display fault modules sometimes get stuck (warning light didn't turn off after car is initially started) this car has needed very few repairs, only standard maintenance. It does not have any of the current standard accessories such as a USB port or Bluetooth connectivity. The leather seats are just now starting to crack. Turbo Power is great. I can enter the freeway much faster now. 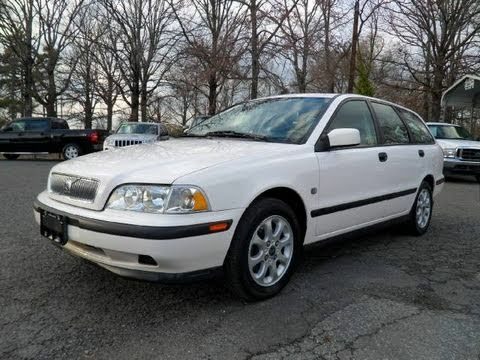 My former Volvo was a V70 wagon which is much larger than the V40 wagon I now have. I am grateful that I have a car that will take me from point A to point B. I really miss the extra room for my rolling walker.